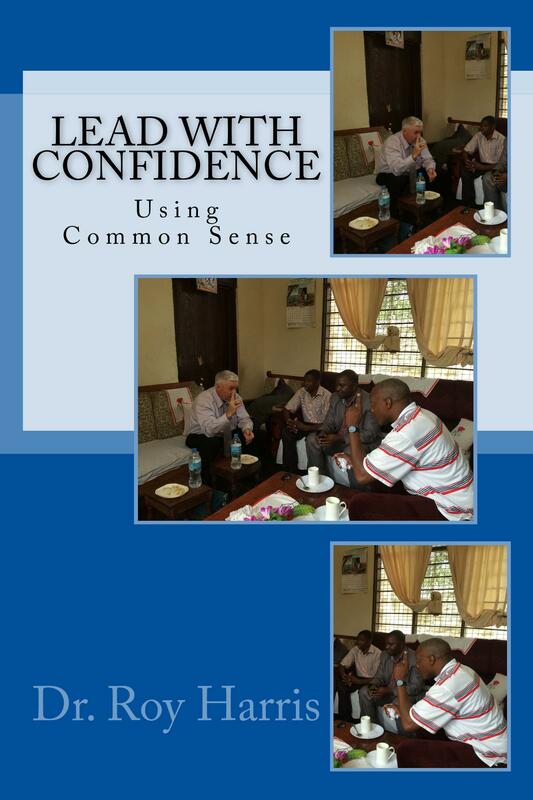 LEAD with CONFIDENCE is a unique and practical book every leader will want on his or her shelf. The book offers a common sense approach to making hard decisions, relationship building, communication, delegating responsibility, receiving and giving criticism, correcting and disciplining, second guessing past decisions, leadership discernment, and conducting business meetings. The book has an added bonus. It contains a helpful STUDY GUIDE conveniently located between chapters. Dr. Harris is a veteran leader whose experience spans 40 plus years of leading in the business, educational and religious worlds. His experience as a business manager, college administrator, pastor and denominational leader shows on each page of the book. He began leading at age 17 as night manager of a fast food restaurant and led events involving up to 6,000 people with budgets over $1,000,000. Leaders in the business, education, and religious worlds can benefit greatly from this quick read. It’s filled fresh, hands-on illustrations taken from the streets where we all live. Leaders will reach for LEAD with CONFIDENCE time after time as they are confronted with the daily realities of leadership. This is the most helpful book on leadership that I’ve ever read. Common Sense Leadership is practical, biblical, and written for Christian leaders who are engaged in the daily realities leading others. These pages are fresh with hands-on-illustrations taken from the streets where we all live. This book belongs on every pastor’s desk. Roy has been a leader since age 17, and it shows in every paragraph. Jack Williams: Director of Communications, Welch College, Nashville, TN. Will Rogers once said, the Common thing about Common Sense is that it isn’t that common and Roy nails it in Common Sense Leadership. Leaders, lead and often need a nudge, tip, or encouragement to step it up and Roy provided that in this book. His experience, wisdom and perspective will impact your life and ministry. Patrick McLaughlin: President/Founder – The Timothy Group- Grand Rapids, MI. Whenever I pick up a book about business or management, I thumb through it looking for stories. A leadership book without anecdotes contains nothing but theories and concepts. 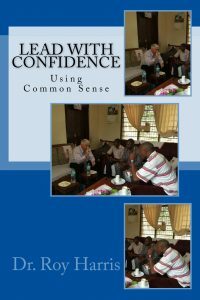 Common Sense Leadership presents excellent theories and principles, but they’re interwoven with the life and experiences of an uncommon leader—Roy Harris. You’ll find this book easy to read, but hard to forget. Rob Morgan: Pastor of The Donelson Fellowship, Nashville, Tennessee and best-selling and Gold-Medallion winning writer with over 25 books in print and over 3.5 million in print circulation. Pick up your copy on Amazon below.